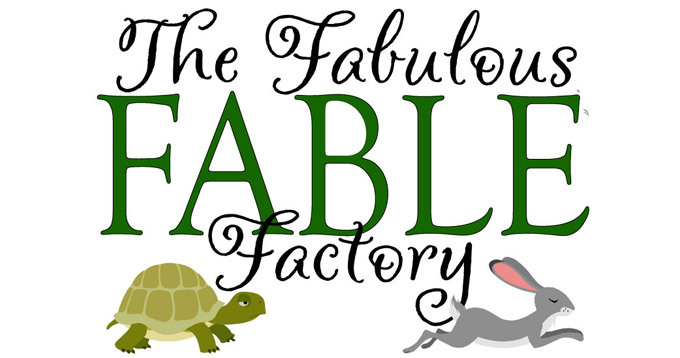 ARIEL’s next show of the 2016 season, The Fabulous Fable Factory, opens April 22 and runs through May 7. Performances are Fridays at 7pm and Saturdays at 2pm and 7pm. Performances will be held at Notre Dame High School, 455 Palma Drive, Salinas. We are extremely grateful to Notre Dame High School for their support as we continue to recover from the fire. Tickets may be purchased on-line at www.arieltheatrical.org by clicking on the “Purchase Tickets” link or by calling the Box Office at (831) 775-0962, Monday through Friday, 10am to 4 pm.